The Diagenode One is the new desktop solution that provides optimal DNA shearing for Next-Generation-Sequencing and Chromatin shearing for ChIP analysis with small samples. Designed to fit any bench, it is the smallest and lightest Diagenode shearing device. The fully integrated cooling system and the all-new 20 and 50 µl microfluidic chips have been enhanced to deliver the highest performance. As Genomic services facility, Genoma Lab team, have a large experience, processing different samples for NGS library prep and usually those protocols start with a fragmentation step and frequently the enzimatic option works fine at the first attemp, for the majority kind of samples, Some complex samples (environmental and clinical samples) are more resistant and require more treatments with different setups, which is a problem in low amount DNA and unique samples, causing at the same time a negative impact in experimental planning, times of processing samples and cost. Because of this, the introduction of mechanical fragmentation strategy, using Diagenoder One, became more relevant in the Lab routine. Bioruptor One improved our NGS workflows, providing better quality, cost and time of experiments, with a quick, easy, versatile and clean method! Ph.D. Carolina Sánchez & Genoma Lab team. Genomic services facility Universidad Mayor. Santiago. Chile. The One provide the most consistent and ideal shearing (200 bp - 1 kb) to ensure subsequent high quality NGS data. The One is specifically designed to prepare high-quality sheared DNA prior to create unbiaised libraries with even distribution and representation of the genome. The perfect unbiased shearing enables ultra-high and uniform coverage of libraries prepared from even AT-GC (E. Coli), AT-rich (S. Epidermis) and, GC-rich (B. Pertussis) bacterial genomes. 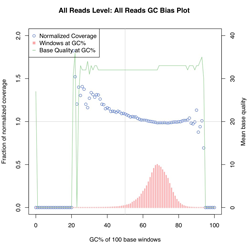 The whole-genome sequencing on the Illumina® platform (Hiseq instrument, 50 base long single end reads) shows an excellent distribution for all three genomes. E. Coli genome uniform and consitent coverage. Number of matched reads to the reference genome. S. Epidermis genome uniform and consitent coverage. Number of matched reads to the reference genome. B. Pertussis genome uniform and consitent coverage. Number of matched reads to the reference genome. Unbiaised E. Coli DNA shearing for best coverage. 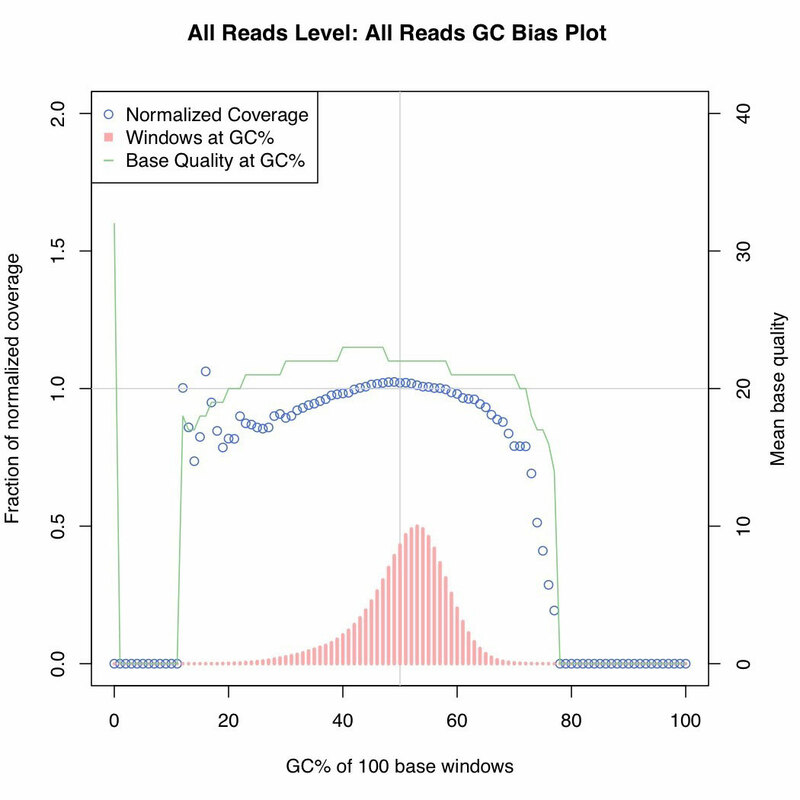 Overall distribution of read depths for an even AT-GC genome. Unbiaised S. Epidermis DNA shearing for best coverage. Overall distribution of read depths for a AT-rich genome. Unbiaised B. Pertussis DNA shearing for best coverage. 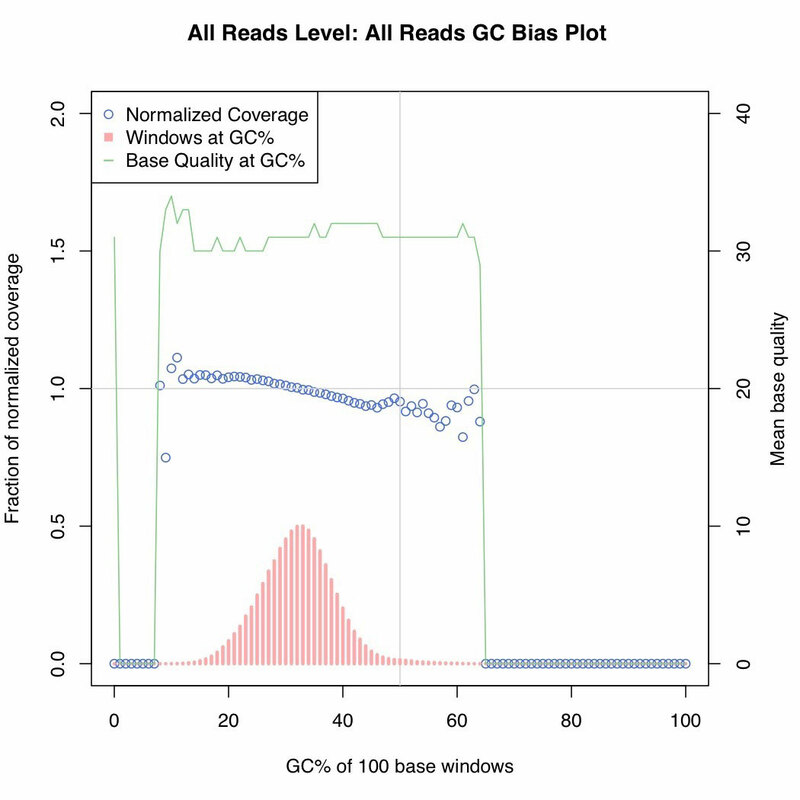 Overall distribution of read depths for a CG-rich genome. Diagenode strongly recommends using this:	Diagenode One sonication device (Diagenode Cat# B01070001). Click here to copy to clipboard. Add 20 ?l Microfluidic Chips for the One to my shopping cart. Add 50 ?l Microfluidic Chips for the One to my shopping cart.